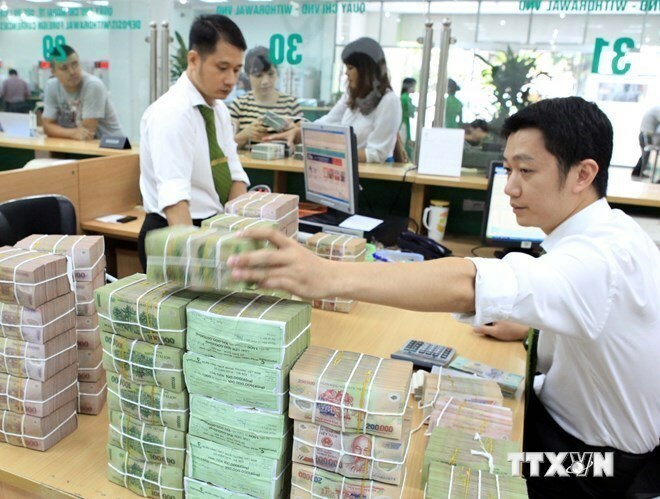 Hanoi (VNA) – The State Bank of Vietnam set the daily reference exchange rate for VND/USD at 22,443 VND on September 19, up 4 VND from the previous day. With the current trading band of /- 3 percent, the ceiling rate applied to commercial banks during the day is 23,115 VND/USD, and the floor rate 21,771 VND/USD. The opening hour rates at major commercial banks stayed the same as on September 18.